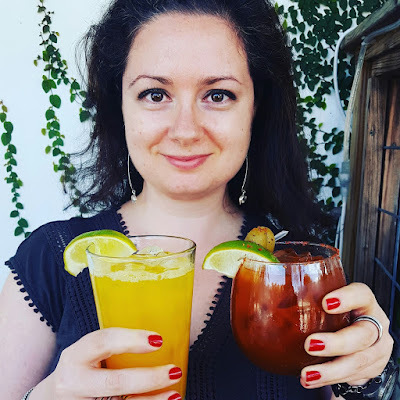 Mango & Tomato: TBT: Postcard From Seattle. Where to eat in Seattle? It has been about two weeks since I came back from a week in Seattle where I visited family and friends. This turned out to be more of a vacation/staycation because my sister was able to take the whole time off work and our friend Jenny was visiting from Houston at the same time. We ate, danced, went hiking (!! ), saw family and friends, and did some touristy things. I wanted to give a few shout outs to some of my favorite bites from this trip. The photo above is from General Porpoise. These doughnuts were worth a hike from the bus stop. 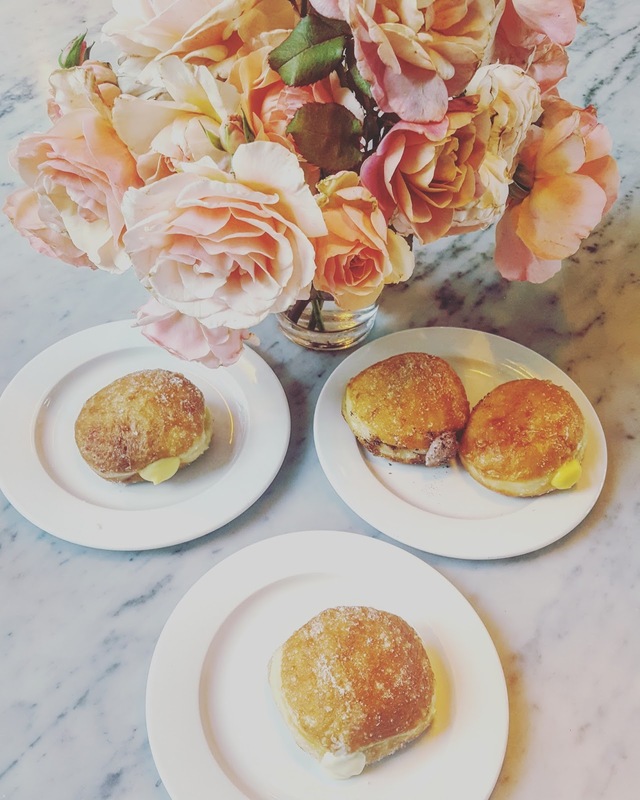 I loved the bright interior, gorgeous flowers on the tables, and of course the doughnuts themselves. I had the lemon curd flavor, and was happy that it wasn't overly sweet. Definitely check out this place on your next Seattle visit. For a neighborhood feel, a great selection of small plates, and a great Happy Hour, we went to Pair. Make sure to order their shakshuka for its smoky flavor, the gougeres if you like carbs, and the daily selection of cheese. The mussels were also superb. 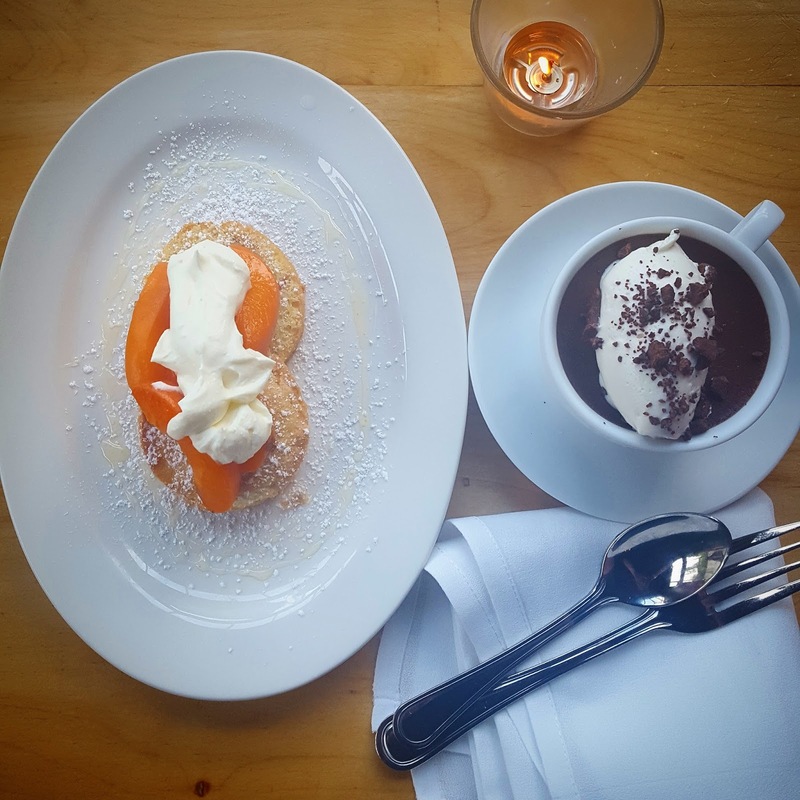 Below are the desserts we shared: an in season apricot cake and a mocha chocolate mousse. 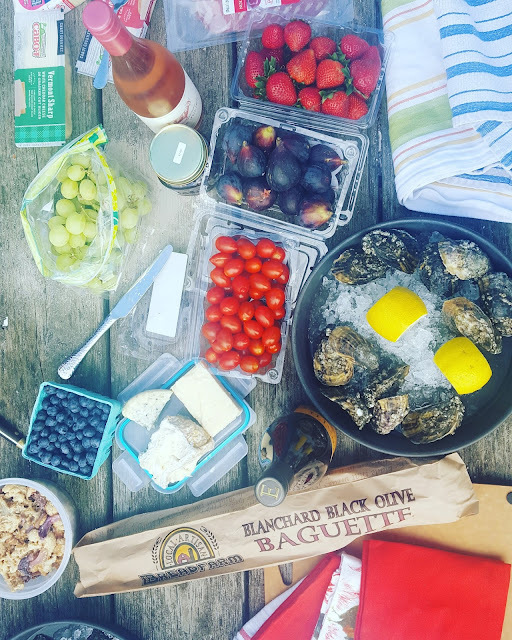 For something away from the city, pack a picnic and head out to Taylor Shellfish Farms. 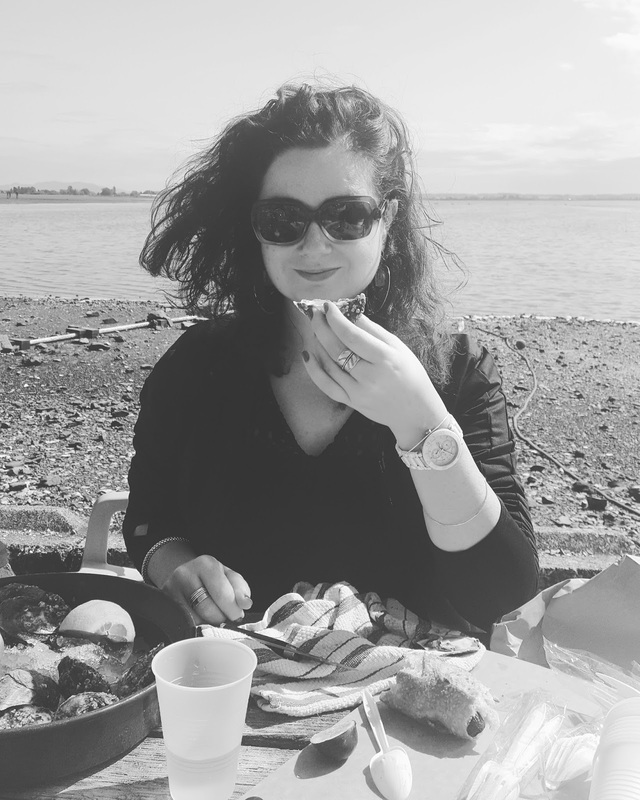 Don't forget your oyster knife and patience: shucking 6 oysters takes forever but is so worth it. The view is stunning and makes you forget about reality. And finally, The Walrus and The Carpenter. Make sure to show up as soon as the restaurant opens to be seated. The oyster happy hour is the main draw, but next time I'll definitely stay for dinner. 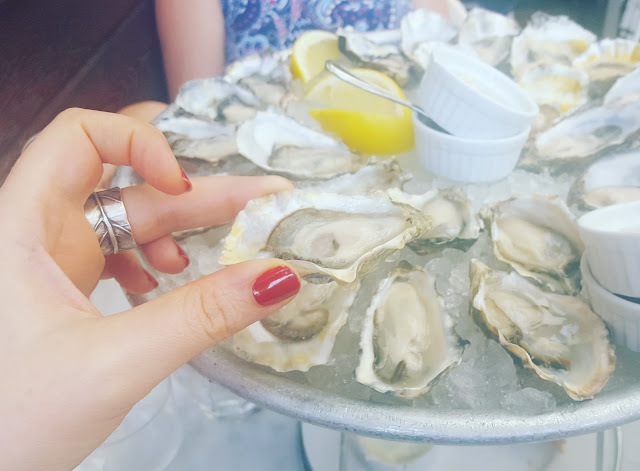 These oysters were plump and sweet and I did not have to shuck a single one of them.